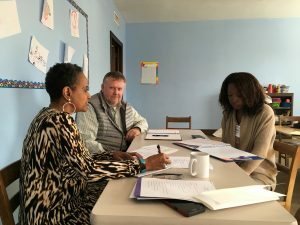 Introduction to Mediation is a 20 hour course designed for individuals interested in helping their community manage conflicts, resolve disputes, and/or to volunteer with us at Magistrate Court or our community mediation program. Meets every Saturday, beginning May 4, 2019 – June 8, 2019 with the exception of Saturday, May 25, 2019. Date: Payment of $______ for #__ trainees enclosed. Registration deadline: Noon Friday, April 26, 2019. Minimum 6 participants required. Confirmation of training will be sent via email no later than Friday, April 26, 2019. 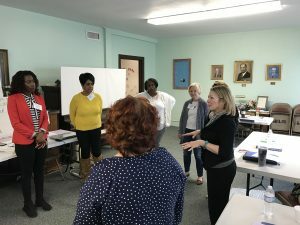 Midlands Mediation Center’s Introduction to Mediation training emphasizes skills necessary for anyone who wants to empower and transform by understanding and resolving conflicts, improving relationships and strengthening families, communities, organizations and workplaces. 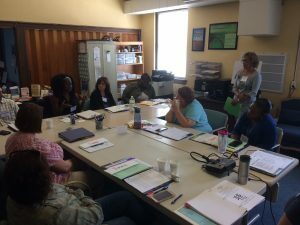 Topics covered during 20 hours of classroom instruction and role plays include Dynamics of Conflict, Dispute Resolution Styles, Active Listening Skills and the Mediation Process. This series is open to 10-20 individuals and is well-suited for business, non-profit, human resources, and law enforcement professionals. Seats are offered on a space-available, first-paid, first-served basis. Led by: Midlands Mediation Center Executive Director Kabrina Bass, M.A., and a cast of guest presenters. Food: Continental Breakfast and a light lunch will be provided (please provide for your own special needs). Light snacks and water will be available throughout. 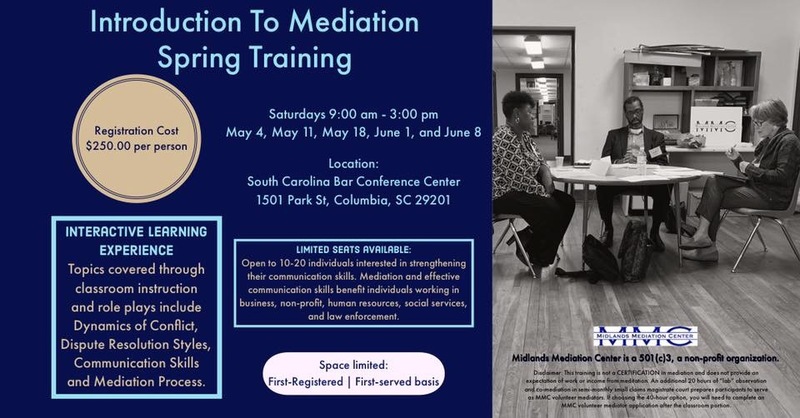 Anyone may take these classes to become a well-trained mediator. However, training does not qualify individuals to receive certification. 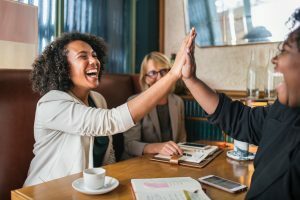 South Carolina only certifies attorney mediators through SC Board of Arbitration & Mediation Certification; you must also be eligible for certification, of which training is only one requirement. For all Board Certification requirements please carefully read court-annexed ADR Rule 19, available at www.scbar.org/adr, along with applications, roster, FAQs and much more. 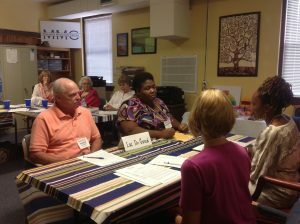 Those interested in serving as a MMC volunteer mediator in small claims/magistrate court or as a community mediator will need to complete an additional 20 hours of “lab” observation and co-mediation during court or community mediation. You will need to completer a MMC volunteer mediator application after completing the classroom portion. Refunds, less $50 processing fee, will be made for cancellations received in writing to the Midlands Mediation Center (MMC) at training@midlandsmediation.org or online cancellation by 5 p.m., seven days prior to scheduled training. Transfers of training are accepted with prior notification given to MMC. If you register but do not cancel or attend, you will receive the written handout materials in consideration of payment. Designated substitutes may take the place of registrants unable to attend. No refunds after the registration deadline.